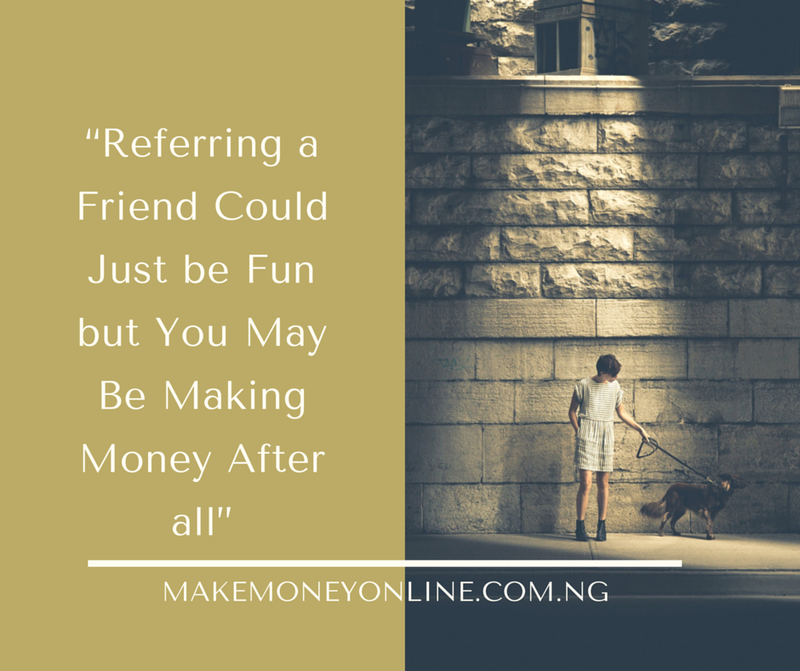 Do you know that you can make money online by promoting Konga affiliate products on Facebook and make huge money from it? Sure, I will reveal the whole process to you in this training. This type of online business is called social media affiliate marketing and I am using Facebook as our case study today. At the end you can also implement the process on other social media networks such as Twitter, Google+ and LinkedIn. 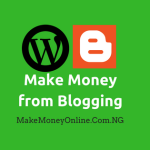 If you are just creating your new blog, you may not have enough web traffic to promote konga affiliate products and make money from it. But you can still do it now on Facebook while taking time to grow your blog. Facebook is a very popular social network and very many people uses it every time. If you have at least 100 friends on Facebook, learn how you can make money from them legitimately. Many of my Facebook friends, followers and fans buy a lot of things from me every time either through direct sales on affiliate sales. At the end of the day, I make money from them. Like I said our previous lesson, I want you to Facebook as social media platform as well as a large marketplace where you can promote and market your products or services. Don’t just use Facebook as a chatting machine alone. In that lesson, we discovered the how we can make money from Facebook page. We learnt how to create a Facebook Page and make money from it either through direct product/service sales or lead generation. 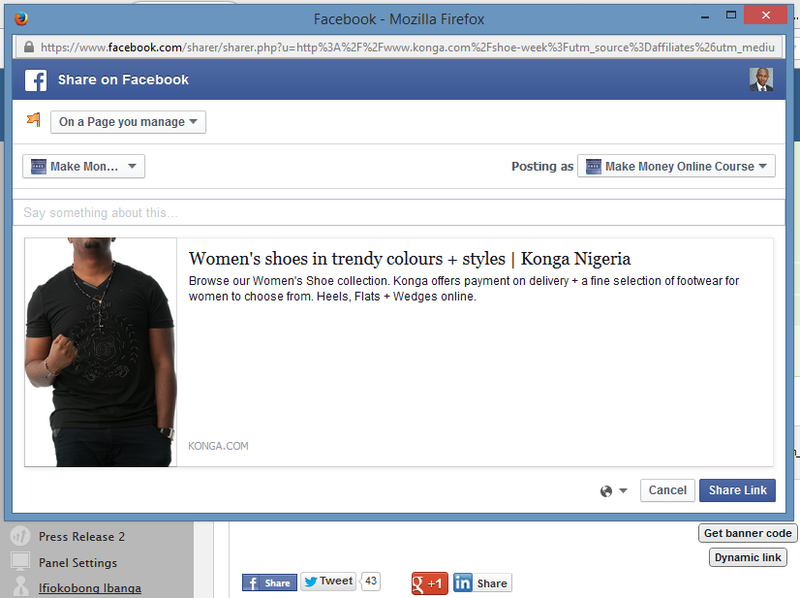 In today lesson, I want to quickly show you how you can use Facebook timeline or page to make money from promoting konga affiliate product on FaceBook. Yes, personally, I do a lot of konga affiliate promotions on Facebook and I generate a lot of sales every time from it every time. Those are the four cardinal things you will learn from this lesson. You can do it on your Facebook timeline and you can also do it on your Facebook page. You will also be able to apply this process on other social media platforms such as Twitter, Google+ and LinkedIn. 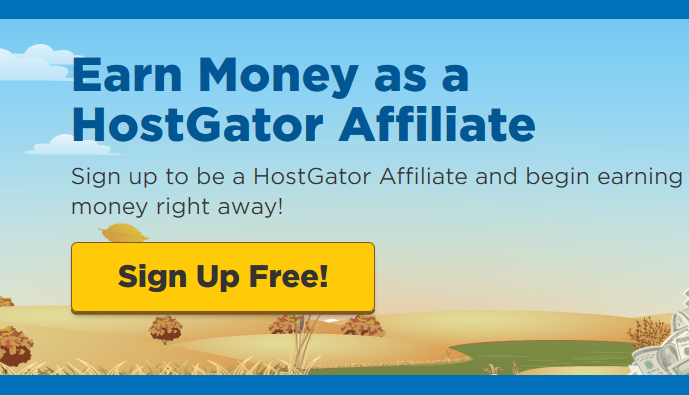 In the affiliate dashboard as shown the the picture above, you will see a menu (in the left hand side of your dashboard) where you have Home, Getting started, Promotion, Reports and so on…. You will need to get the promotional links or banners. 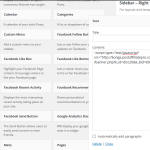 This is what you will promote on Facebook, even on your blog. Me, I will scroll down to the fashion products because that is where I will have upto 9% commission rate. Towards the right hind of every campaign, you will find the available campaign banners. e.g. 4 banners . You will see the list of banners available for promotion. They are of different sizes. Me, I prefer 300×250 banner size because it fits well just like Facebook update. You will also see many social media icons – Facebook, Twitter, Google+ and LinkedIn share. Remember to choose the public view. Now, click on the share link. The banner will appear very find with the picture on you timeline of the page you chose. Now see the link to the promotion on my Facebook Page timeline here. You can click on the image to see how it looks. Don’t forget to like the course page. 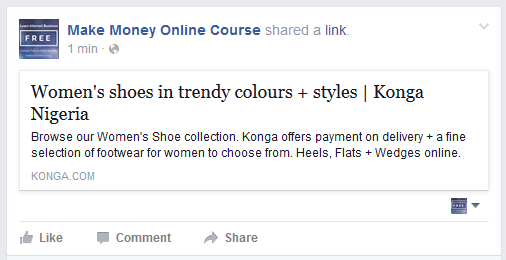 That’s how to promote konga affiliate products on social media. Follow the same instructions if you want to promote konga affiliate products on other social media platforms such as Twitter, Google+ and LinkedIn. After sharing this products on social media platforms, many people will see it. If someone clicks on the link and buy the product, you will be paid a commission based on the agreed percentage. You can repeat this process as many times as possible to generate more sales. The more you promote, the more chances that people may buy something from the link. Do you have any question on this lesson? If yes, ask them in the comments section below, I will answer them as soon as possible. Don’t be afraid to try something new today because most time success comes from a mere trial. 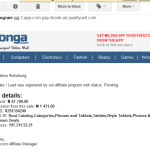 Pls sir, I created Konga affiliate account and received an email telling me that Konga declined my application, what should I do? Hello Ozpeik, sorry for your rejection. You can create a blog and build your readership base. After few months you can apply again. They will accept you. Succes! Hello Erikss, you are going to make money when someone buys from your link not only viewing the product. It’s not actually difficult as you think. The best thing to do is to create a product review blog for the product you will want to promote. I wish you success! Just tell them how you will promote their products – it could be via blog post review, newsletters, banners etc. Success! Good day sir, how can one make use of various groups join on facebook in affiliate promotion? You can drop a link to your affiliate page on the group you have joined. 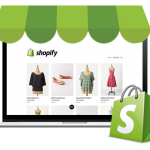 From there, people may click to buy from your link. Success! good day sir, i really appreciate what you are doing. you kind is rare. More grace. Good day sir, I really appreciate what you are doing. More grace. Pls I created a blog with my fone (bb 9360) but it doesn’t display on my fone. Even the konga affliate account I receive d password email but if I try opening with my fone, it just keeps loading. 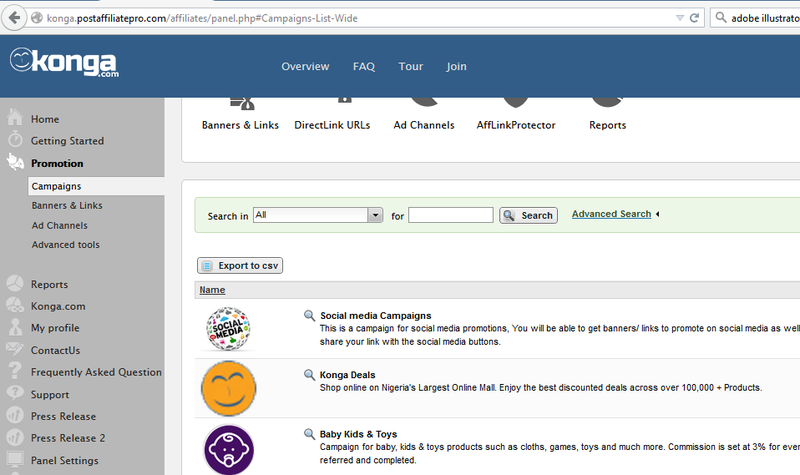 You will set up your bank details on the konga affiliate dashboard. SO, once your earn up to the payment threshold, let’s say 10,000 naira, the money will be paid to your account. You can then withdraw your money. Please sir, can u give me example of the referal ID they asked of? How will u see ur own share? No, the password will be sent to your email address after registration. However, you may need to change this password later for security purpose. Success! Stay on the training and you will soon discover it. 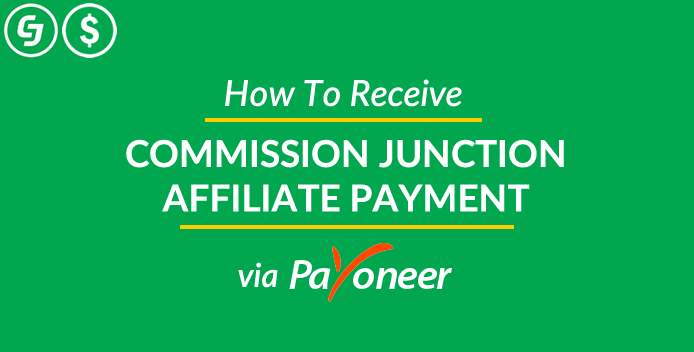 Once your commission is up to payment threshold, they will pay it directly to your account. You can remove your money and use as you like. Stay on the training to gain more knowledge of affiliate marketing. I don’t have a uRL yet and I don’t know how to create it. The password will be sent to the email address you used during registration. Success! Follow the instructions I gave in the lesson and you will see the product link. Or maybe you should try using a laptop to do it. Success! Try another domain name suggestion. Maybe that one is not available for new registration. Sir, I tried to share my konga affiliate link to my Facebook account but when u click on the Facebook share button, it opens a page saying “The post could not be found” please what’s wrong with it? I think you missed something. Go back to the lesson and learn everything line by line. Don’t jump to implement what you don’t know. Learn first. Success! Sir, I have an unpaid commission on my konga affiliate acct but I they haven’t approved it. Please Sir is there any way I can get it approved? Again, that place they put website url, since i dont have a website or blog for now, what will i put there? Ok, what you need now to create a blog. I earlier published a lesson how to create a free blog. You can visit that lesson and learn more. Success! 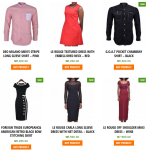 I have account with konga which I use to buy things from them for some years now. My question now is, can I still use the same account to apply for the konga affliate? Can someone copy the link and paste it on social platform like whatssap and the likes ?